“Reel Rock Tour 12,” an adventure film festival, will be held at 7 p.m. Nov. 13, at the Community Concert Hall, at Fort Lewis College, 1000 Rim Drive. 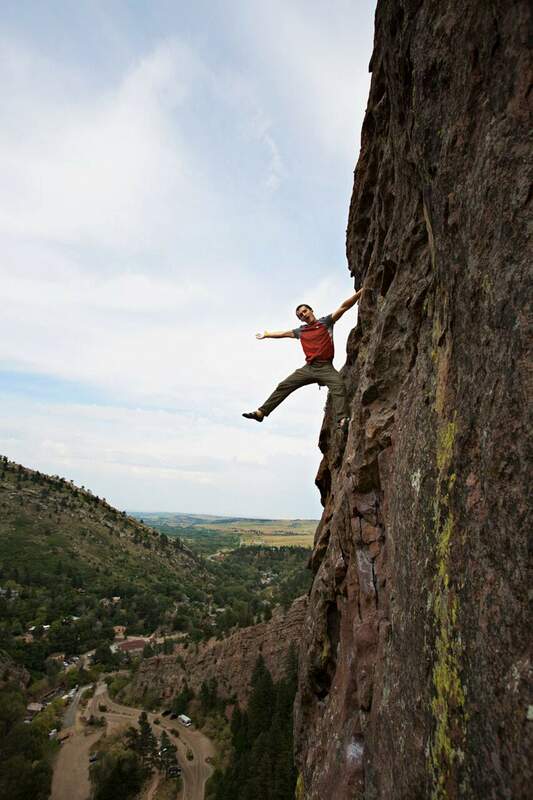 The festival will feature rock climbers Margo Hayes, Maureen Beck, Brad Gobright and Chris Sharma. For more information, visit reelrocktour.com/event/durango-co.